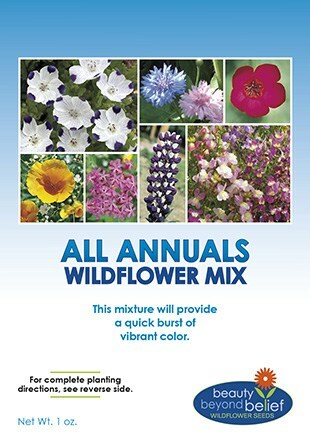 This mixture will provide a quick burst of vibrant color to any site. 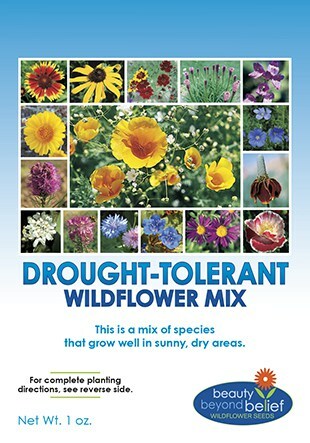 Great for already established grass and wildflower areas. Excellent for overseeding ‘worn out’ plots. out’ plots or use as quick, interim color in an empty plot. 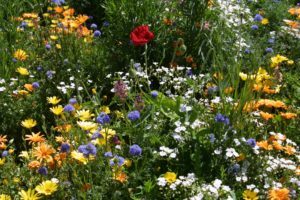 A great way to get nectar and pollen right away for a new plot.